Injured? 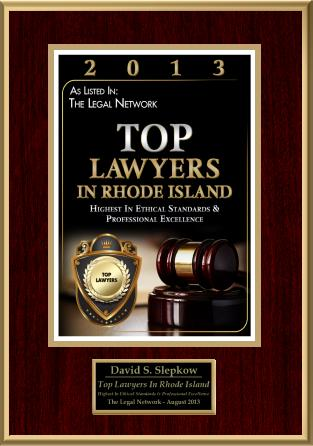 Call Rhode Island Personal Injury Lawyer, David Slepkow No Fees, Unless We Win*! 1. If you are injured in a Rhode Island car accident, you need to obtain medical treatment. 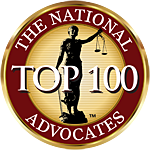 If you don’t treat for your automobile collision injury, you will not be properly compensated for your injury. If you do not leave the scene of the accident by ambulance than set an immediate appointment with your primary care doctor or go to an Urgent Care Facility as soon as possible. Your Physician may refer you to a specialist. Some specialists require a referral from a primary care physician. If you wait too long to get medical attention then the Insurance company will claim that your injury was not caused by the accident. 2. You are legally required to notify the local police of the accident. Pursuant to Rhode Island law, the police must be informed of nearly all car, motor vehicle, trucking wrecks and motorcycle crashes. 3. Remember, as far as the adjustor is concerned, if you are not treating properly you are not suffering. You will not be compensated for your personal injuries for periods of time when you were in pain but were not seeking appropriate medical treatment. 4. Do not cancel medical appointments! You need to inform your medical doctor of all areas where you feel pain. Don’t minimize your pain. Don’t exaggerate your pain either. Your medical provider needs to be informed of all your symptoms. The Insurance adjuster will carefully review your medical records. The adjuster will try to discredit your allegation. The Insurance adjustor will seek to minimize your pain. 5. Retain a counsel immediately after the mishap. You need to hire someone before you give a statement to the insurance adjuster. The Insurance Company’s role is to compensate you as little as possible as a result of your collision. The Insurance company may even deny your car crash claim altogether, and offer you no compensation at all. 6. 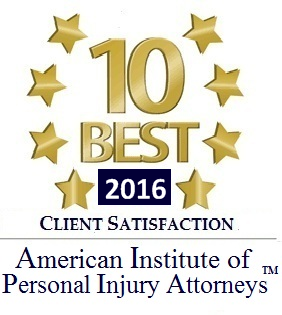 Keep your RI accident Attorneys informed of all medical treatment including chiropractors, massage therapists or urgent care visits. Keep a detailed list of all appointments and what happened at the appointment. Save your receipts for medication or other health care products. 7. Please take videos and or pictures of the damage to your vehicle, the other vehicles and the scene of the Automobile Accident. Take pictures of any scarring or bruises. Wait until after you take pictures to repair your car. 8. The Insurance Company may request that you sign a blanket medical release. Do not sign a release. 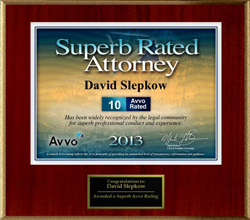 Your experienced and aggressive court representative, will obtain medical records and provide them to the Adjuster. 9. If you receive a citation or ticket for a motor vehicle violation, hire a Rhode island lawyer to represent you. 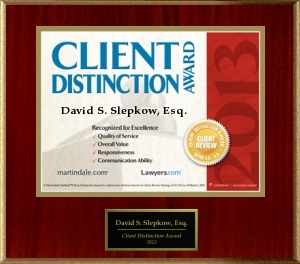 If you are found guilty your personal Injury case may be compromised. 10. Do not settle your insurance claim immediately after the Accident, without legal assistance. Click here if injured in a MA Car Accident. what you need to know before filing a hernia mesh lawsuit.